Home › Newsroom › Help! My Employee Doesn’t Want To Work Their Notice Period! Whether or not you saw it coming, an employee leaving can present a problem for your business. Even more so if they declare that they are leaving quite suddenly and do not intend on working their contractual or statutory notice period. Your initial reaction is quite possibly going to involve pointing out a clause in a contract. Or you may have even gone the whole nine yards and signed off with – see you in court! Once you are over the annoyance and inconvenience of it all, it is time to consider your next steps. These should probably be to work out how to keep business as usual, how to replace the departing employee and what preparations you can have in place should this happen again. Ask questions to understand why your employee wishes to leave at short notice. Are they joining another company who is pressurising them for an early start date? If they have been a good employee and their position is relatively easy to fill, you may agree an early termination date and save yourself their pay during the normal notice period. Alternatively, if they are leaving to join a competitor you could put them on garden leave. Or if you feel they would be problematic, pay them in lieu of notice. You’ll need appropriate clauses in their contract to do this. The employee’s notice period will depend on their length of service and contractual terms. Employees must give their employer a minimum of one week’s notice once they have worked for one month. This minimum is unaffected by longer service, whereas the notice an employer must give is affected by length of service. But be sure to check the employee’s contract to understand the length of notice they are obliged to give. If you’ve not seen them since they handed in their notice, you’ll need to attempt contact with them to find out if they intend on coming back at all. If they are sick, they are still entitled to the same sickness procedures as any other employee. So it’s in your best interest to find out and avoid making assumptions. However, if they have told you that they have no intention of returning to work their notice period, you are within your rights to refer to contractual agreements. You can explain that they are in breach of contract and won’t be paid for the time they do not come to work. Some contracts have an express clause that allows you to deduct pay from an employee not working their notice, to cover costs you incur such as taking on temporary staff. 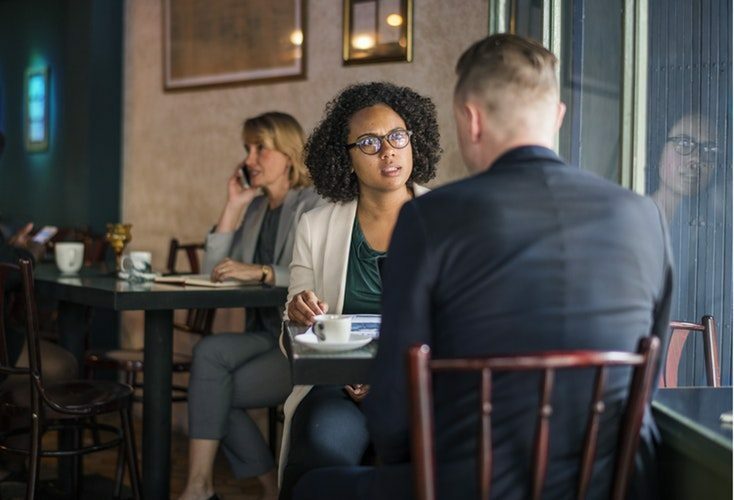 It’s possible that the employee leaving can cause a lot of disruption for your business, and you may be considering the legal route. If an employee has breached their contract with you, you can take them to court. It’s worth noting that this can be a costly and drawn out process. If your claim states that the employee’s sudden departure puts your business at a loss, you’ll need to be able to prove this in court. There are a few steps you can take to make your life a little easier should this happen again. These include having your contracts updated to ensure you are protected and have legally permissible choices to handle difficult situations. Would you like further discussion on what to do when an employee won’t work their notice, or to discuss the possibility of you not needing them to work their notice? HR Dept can talk you through your options.